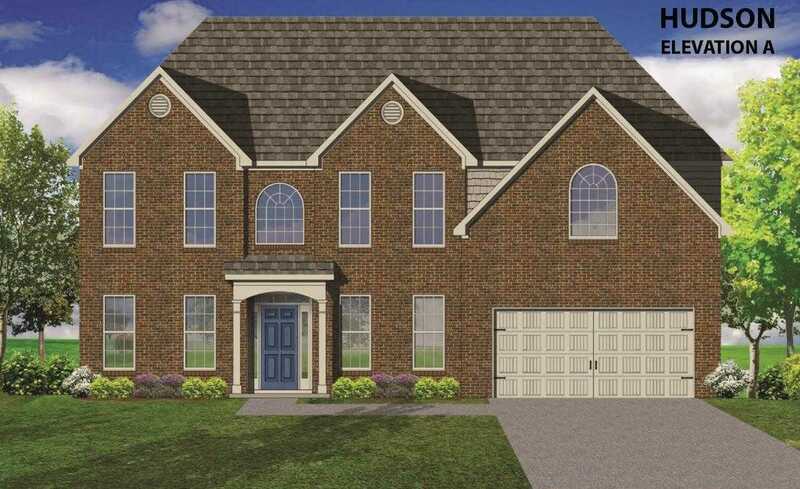 The Hudson plan offers a formal dining room , study, 5 bedrooms plus a loft, 3 full baths and a downstairs guest suite. The upstairs features a spacious master suite with trey ceilings and a siting area, garden tub with a separate tiled shower and double vanity. The kitchen offers 42′ Glacier Gray cabinets, granite countertops, large pantry, breakfast bar plus a breakfast room. The family room has a stone fireplace with built-in bookshelves and the leads out to onto a covered patio. Please, send me more information on this property: MLS# 1068773 – $375,187 – 929 Brookwood Lane, Maryville, TN 37801. I would like to schedule a private showing for this property: MLS# 1068773 – $375,187 – 929 Brookwood Lane, Maryville, TN 37801.